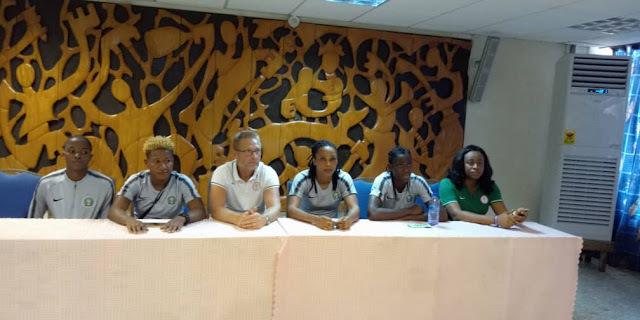 Members of Nigeria’s Women National Team, the Super Falcons have tendered apologies to Nigerians over their performances against South Africa’s Banyana Banyana in the Africa Women Cup of Nations, AWCON. The Super Falcons lost 1-0 but it was the performance of the girls that irked Nigerians the most leading to outcry on social and traditional media. On Monday afternoon, members of the team, during the pre-march press conference ahead of their game against Zambia on Wednesday, reassured Nigerians that they will put up better performances in their subsequent games of the group phase. "We are disappointed from yesterday but we can promise everybody that we will do whatever it takes to win the next game and we will fight very hard. “It starts on Wednesday with a win against Zambia,” the coach, Thomas Dennerby said. Defender, Onome Ebi personally apologized for the loss, reassuring that the Falcons will eventually win the Cup. 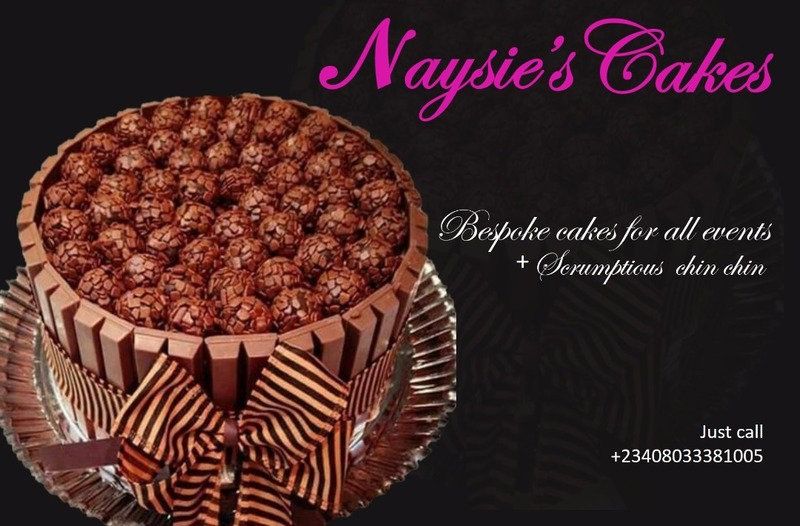 "To Nigerians we are very sorry for the loss. The players were down but now we have motivated ourselves. “Don't give up on us, keep praying for us because we are not leaving here without the Cup,” Ebi said. China based Asisat Oshoala was convinced their allowances paid a few days ago would be a big motivation for them. "It's a big tournament, every department is working hard to make sure everything is in perfect condition for the girls. “We got paid two to three days ago and the girls are happy. It's a means of motivation for the team,” Asisat said. Meanwhile Rita Chikwelu who picked up a knock during the game confirmed she's 100 percent ready for the next match. It was Rasheedat Ajibade’s debut for the National Team and she looked beyond the loss to express her excitement. Nigeria and Zambia met at the group phase of this same championship in 2014, with the South Africans recording their biggest defeat ever 6-0 inflicted on them by the Falcons. At least seven of those players in the game in 2014 are in the present day squad in this year's tournament, the goalkeeper Natasha, Anita Mulenga, Rachael, Mwakapila, Grace Zulu, Mubanga and star player Barbra Banda who is eligible to play having sat out the first game due to suspension. 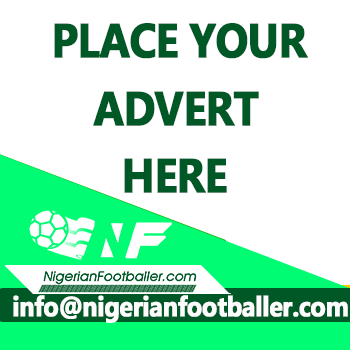 For Nigeria, Nine of the players in 2014 edition made it to this tournament, Osinachi Ohale, Ngozi Ebere, Onome Ebi, Asisat Oshoala, Desire Oparanozie, Francisca Ordega, Halimatu Ayinde, Josephine Chukwunonye and Ngozi Okobi. Nigeria face Zambia on Wednesday November 21,2018 at 4:30pm Nigerian time at the Cape Coast Stadium.